Maintaining a beautiful figure and skin is one of the many things I don’t take for granted. As a mommy blogger, I aim to inspire and promote beauty, fitness and healthy living to women who are after the kind of lifestyle all of us are trying to achieve. It sure looked like “mission impossible” at first but, as I go along and get to meet people and brands who support and share the same goals as mine, I realized that they’re not difficult to reach at all. Being a working mom, empowered and fine-looking make a great blend. Just recently, I got invited for a “Beauty Break” by CUTERA, the leader in laser treatment brand here and abroad. It was such an amazing experience! Aside from pampering us, the event’s objectives also include increasing public awareness when availing laser treatment services. CUTERA is officially distributed in the Philippines by MEDEV Medical Devices Corp., and continues to make its mark in the healthcare industry penetrating private clinics in different regions here in the country, and even government hospital East Avenue Medical Center. CUTERA ensures safety and effective results, reinforcing their call against second hand and refurbished laser machines which pose great risks. 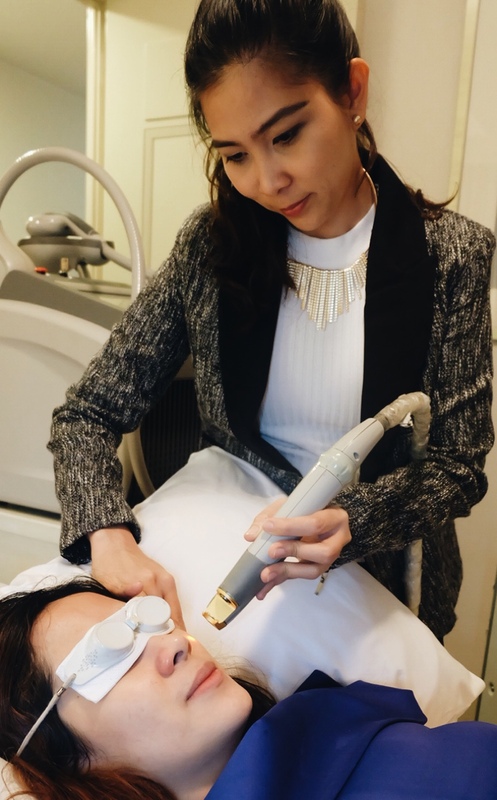 “CUTERA is a premium brand of face and body treatment from the US, engineered and designed to provide instant results and guarantees a safe and non-invasive procedure,” Liz Endrinal, Head of Therapeutic Sales of Cutera Philippines, said. Before going to treatments, especially when there are machineries involved, I personally make a research first, check reviews and probe further to make sure I won’t regret it afterwards. If you’re in doubt when the rate is unusually low-priced, think again. You might get the opposite result of what you’re trying to achieve in the first place. Choose only the leader in cutting-edge technology for your face and body laser treatment. 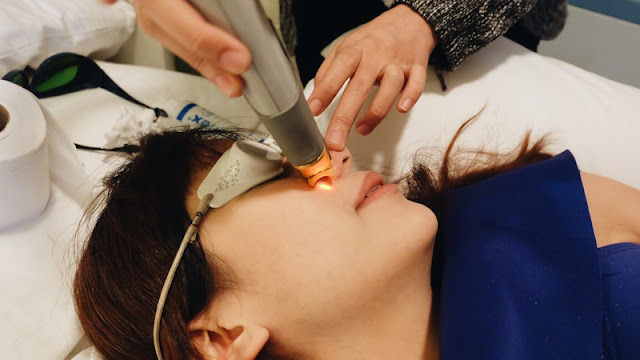 CUTERA Philippines features power machines that are exquisitely engineered, and offers an impressive lineup of premium laser treatments for skin problems including melasma, sun spots and unwanted tattoo. Excel V helps get rid of aging signs like wrinkles, leg veins, freckles and brown spots. CUTERA XEO eases problematic inflammatory acne, angiomas and rosacea or the diffused redness on the face. The TruSculpt machine works deeply on tissues for effective fat reduction. If you want to get natural lifting, skin tightening and skin laxity, Titan will certainly work for you. CUTERA will never disappoint you with the results because medical aesthetics is its signature. This has been proven and tested by highly satisfied patients and top beauty doctors and practitioners. During our “Beauty Break”, I underwent the laser treatment for vein removal. I have been wanting to get rid of it for a while but, since they are visible veins in my nose, I was too scared to have them treated. However, I trust CUTERA for its high quality medical aesthetic applications. I’m glad I went for it because I noticed that, as day passes by, the result looks even better. I recommend that you try it, too. It’s definitely worth it. Good to know na meron na din tayong advance technology here in PH. Do you have a great time with your co-blogger Ms. Rochelle?